Today we’d like to introduce you to Cynthia Drucker. Cynthia created an opportunity and platform for her son with autism (and others like him) to have meaningful employment and a life purpose. 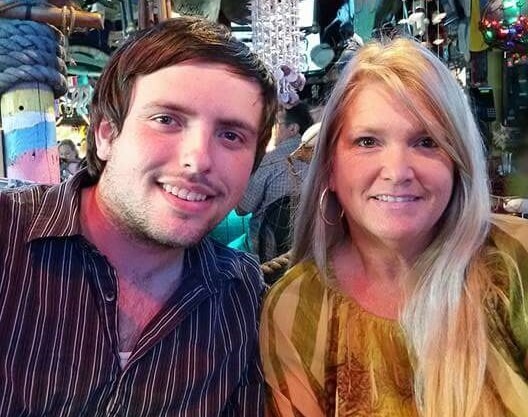 Her son, Brandon was diagnosed with moderate to severe autism at age 3. 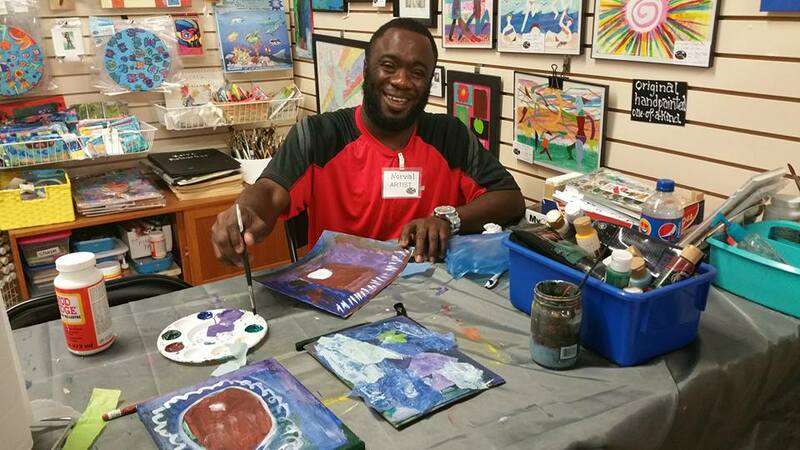 As he attended special education in Dade County and aged out of the public school system at 22, it became more and more unlikely he would ever gain traditional employment. 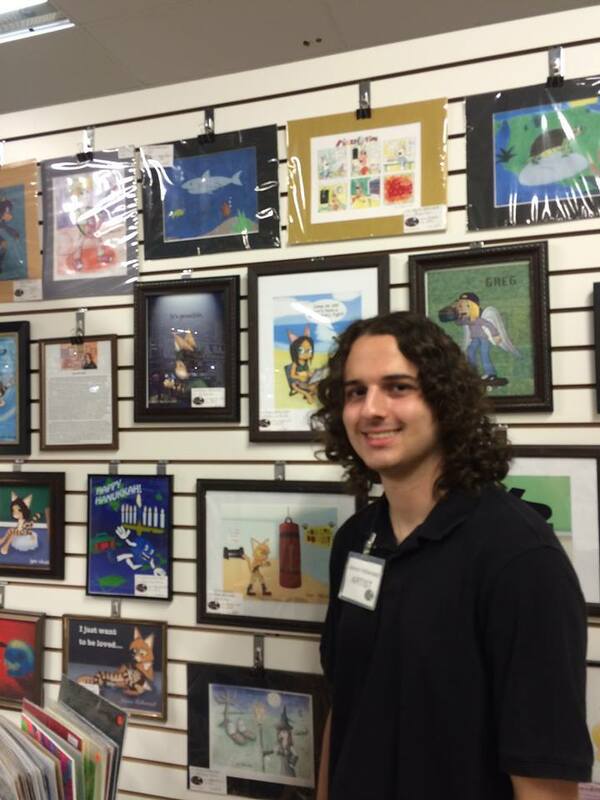 Brandon used drawing as a form of communication as a young nonverbal child. His communication has evolved over time and has even taught himself Spanish. He is a self-taught artist who designed a Christmas card at the request of his mother when he was 18. The cards were so well liked, special requests were being made for the upcoming year. 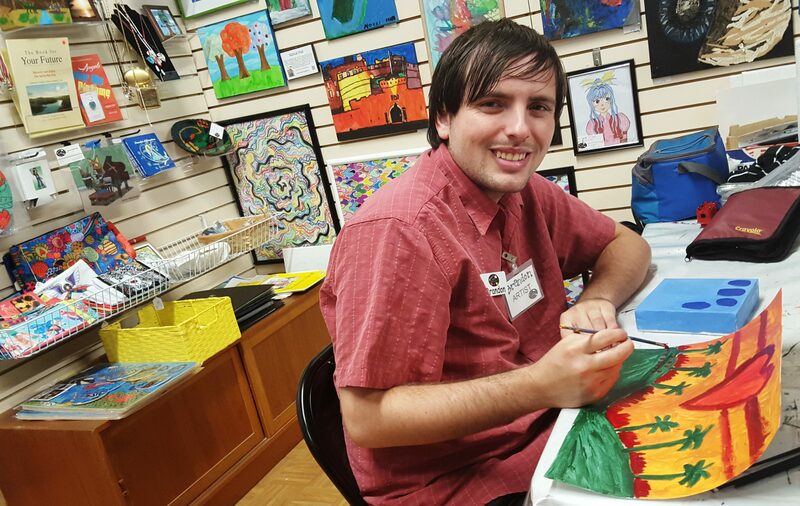 Cynthia focused on Brandon’s artistic abilities as the main idea that would eventually evolve into the concept of Artists With Autism Inc., now a nonprofit organization. 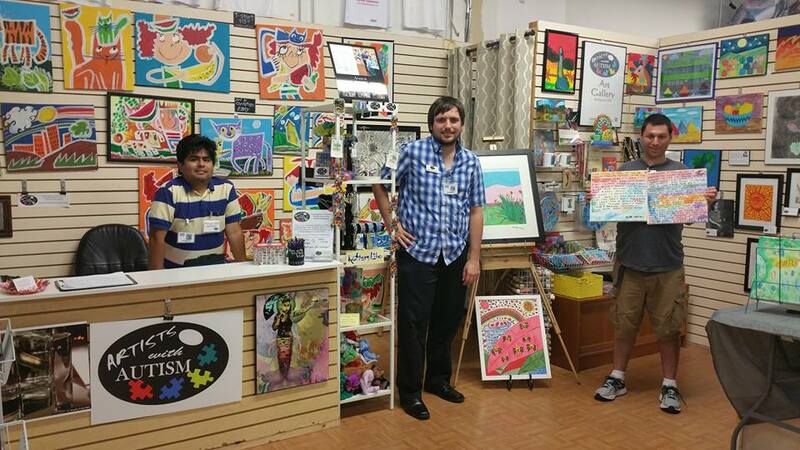 The simple Christmas card idea has grown into a networking group of aspiring artists with autism expanding the globe and has created the initiative now operating as a nonprofit social enterprise as a retail consignment Autism Art gallery in Pompano Beach that is run By artists with autism For Artists with autism. 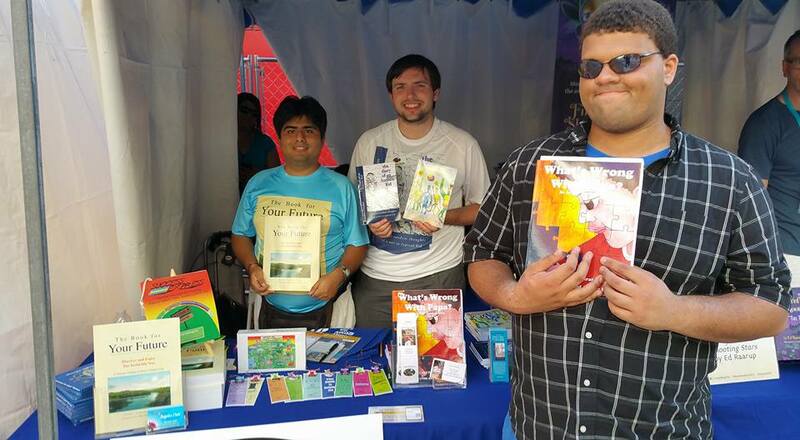 Their mission is to Educate Aspiring Artists on the autism spectrum about business skills and social skills through the Arts. They strive to reach this goal by Promoting their artistic talents through the concept of micro-enterprising, Provide opportunities to show and sell their art, in which to Create independence, foster self-confidence, and offer encouragement and hope to their families. Not having a blueprint to go by, with no other comparisons, we go day by day learning as we go how to run and operate a nonprofit art gallery and operating on a shoestring. 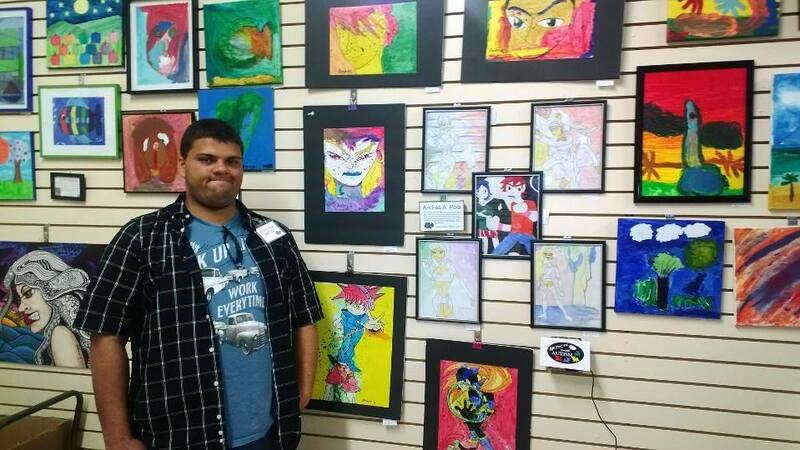 Artists With Autism, Inc is a not-for-profit networking group for aspiring artists on the autism spectrum helping to increase the potential of individuals with autism. We believe that supported self-employment is a viable alternative for paid employment. Through the development of a micro-enterprise workshop and work experience in our live art gallery environment, we focus on the students’ capability and skills in visual Arts helping them to become successful ARTrepreneurs. Established in May 2012. Art helps to bring people together and restores our faith in humanity. It helps those who create art to become important members of society and to be able to discuss a topic they understand and enjoy. Art programs and cultural art activities help our towns and cities to become more connected to the rest of our world.